.....My Views Encapsulated In Words...: Does Google Benefit Large and Smaller Companies for their marketing? 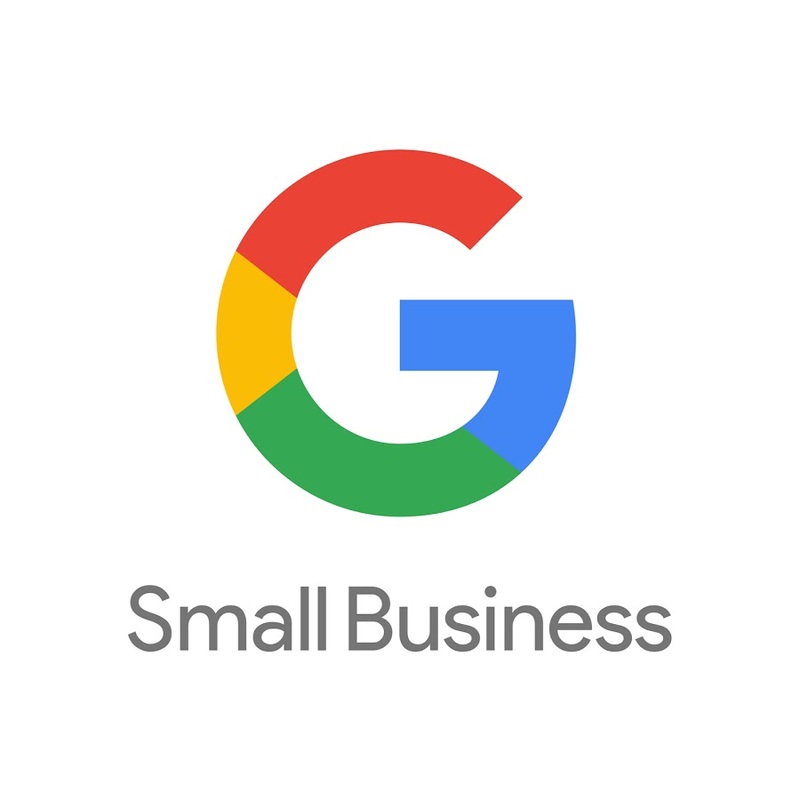 Does Google Benefit Large and Smaller Companies for their marketing? Giving away a product/service free constitute a viable business strategy. If you give a product or service for free known as freemium pricing strategy then you can charge for proprietary features, functionality or virtual goods. It can be used as a multiple revenue model by indirectly promoting or advertising value added services and developing your brand. It helps in reaching critical mass for a company quickly by penetrating into the market. Large companies benefit from Google for their marketing as they become more visible with the help of their back link structure. It can be formed with collaborations that they have generated with other websites and by being more resourceful (giving forward links).They can take banner space for advertising as well as promotion and pay through click through rate for this, thus becoming more visible to customers.It can increase large companies’ inbound traffic and search engine rankings.You can post advertisements on you tube. Trademark words cannot be used as keyword so as large company you must protect your brand. As taking banner space and advertising on you tube is expensive large companies can afford and take advantage of these. 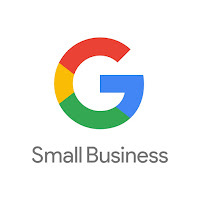 Small companies leverage Google for marketing as these companies can use Google Ad Words to manage or market advertising in easy and efficient manner. You can post advertisements on Ad Words, provides cloud services and analytic tools as well as tutorials. Use of Google Plus also helps consumers find small business and improving Google Search ranking as well as increasing network capabilities. Google analytic is kind of a free tool which website can use to track demographics like unique visitors, location or time of day, clicks on page etc.Thus most small companies use Google analytic and Ad words.